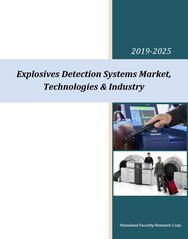 With 5 volumes, 1217 pages, 299 tables and 346 figures, the Explosives Detection Systems Market, Technologies & Industry – 2019-2025 report is the most comprehensive explosives detection systems market report available today. 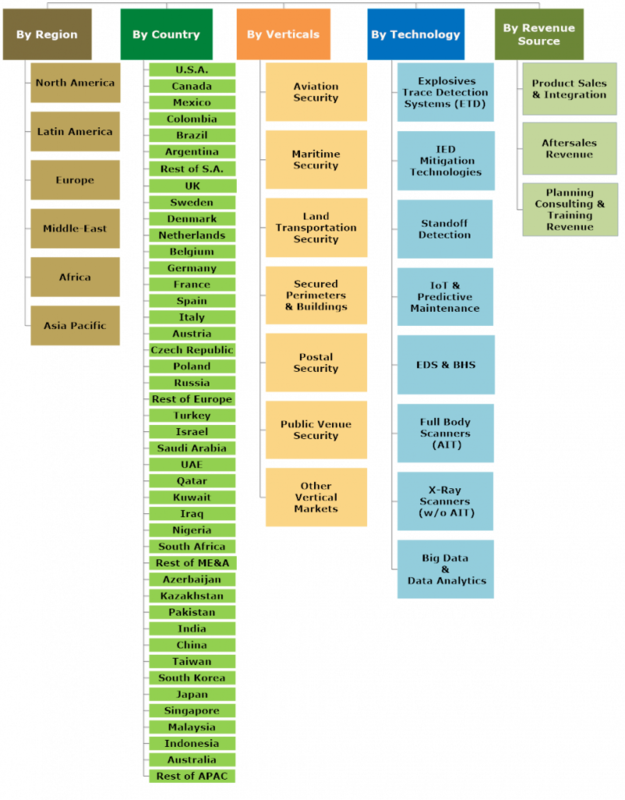 The report offers for each of its 205 sub-markets: 2016-2017 market data and analyses, as well as 2019-2025 forecasts and analyses. The purpose of this Explosives Detection Systems Market, Technologies and Industry report is to provide the industry’s decision-makers with insight and intelligence that will translate directly into bottom line results. 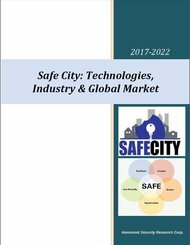 To that end, the report concentrates on a detailed analysis of the current and future state of technologies and markets in each relevant industry segment, in terms of both detection systems technology and functionality. 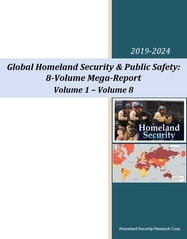 The research is based on a unique team of high-level experts having a wealth of knowledge and years of experience in explosives detection systems, technologies and markets. 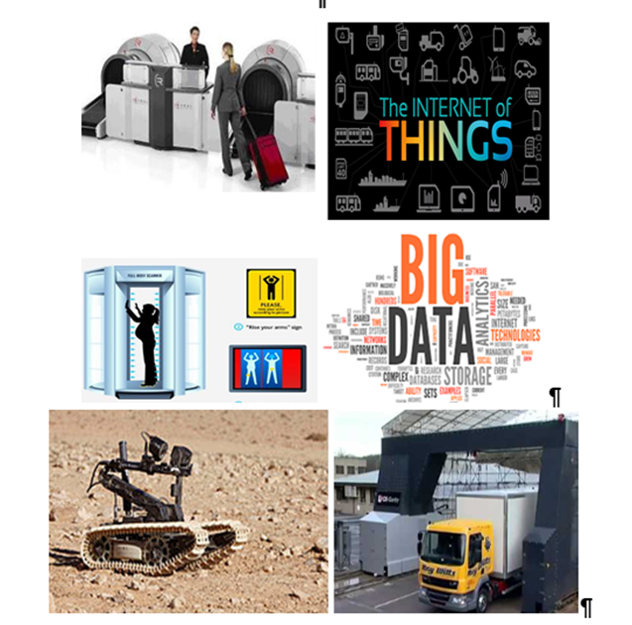 Explosives Detection Systems Market drivers & inhibitors, SWOT analysis, barriers to entry, supplier power, buyer power & barriers to substitution. 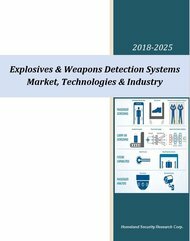 Also see our Explosives & Weapons Detection Systems Market, Technologies & Industry – 2018-2025 report for additional information. Volume does not contain tables. Volume 3 does not contain figures.